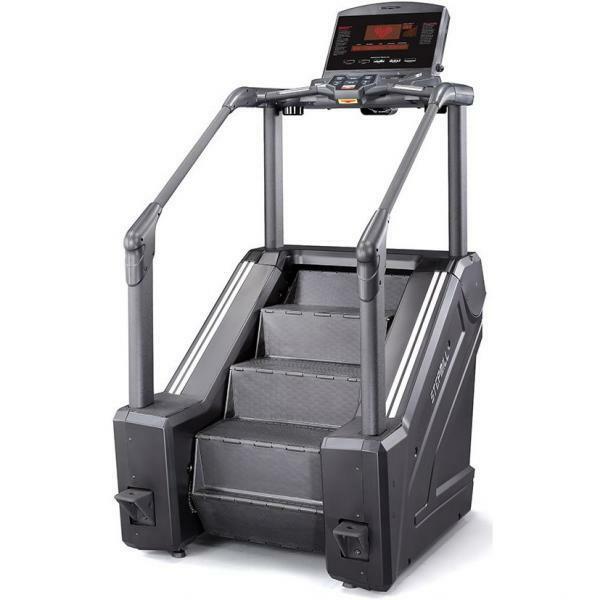 The new innovation product - STEP MILL is the new generation of fitness cardio equipment and designed to bring you the totally new exercise experience. STEP MILL use the most high technology power system with AC motor and transducer. Your safety during the workout is always the priority of our concern. 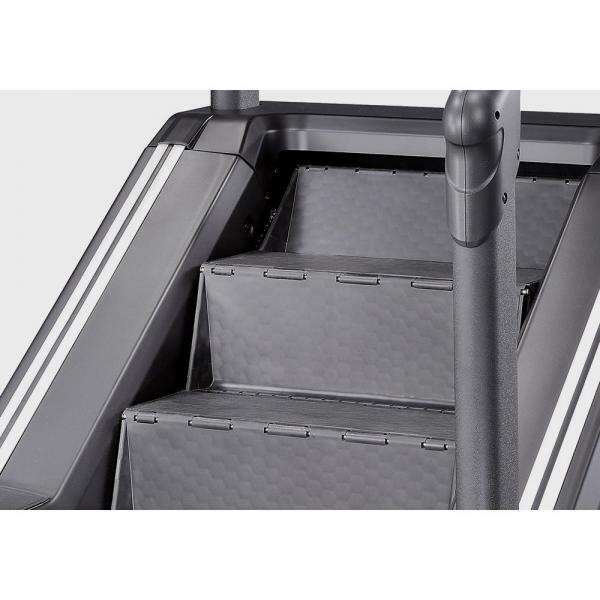 With the optical sensor and safety key system, you ar able to start and enjoy the new trend of exercise without worry the falling or harm, follow the new trend and enjoy the workout with STEP MILL!